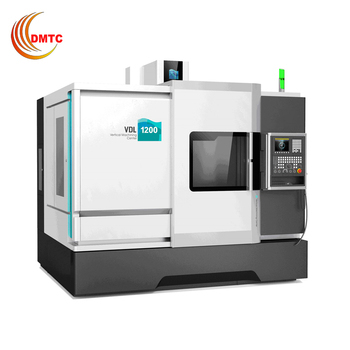 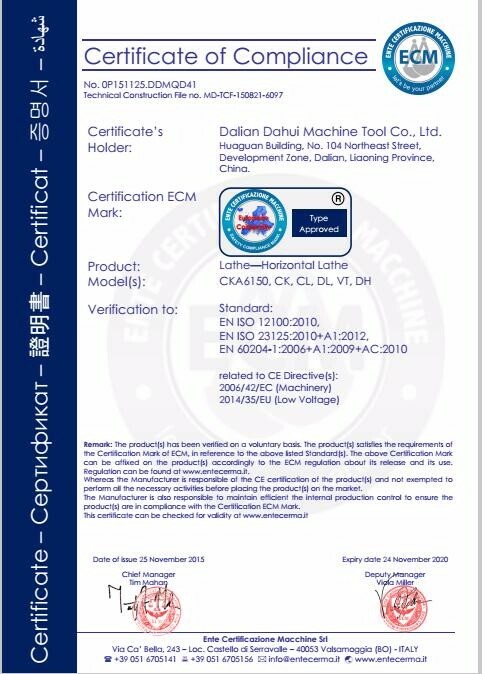 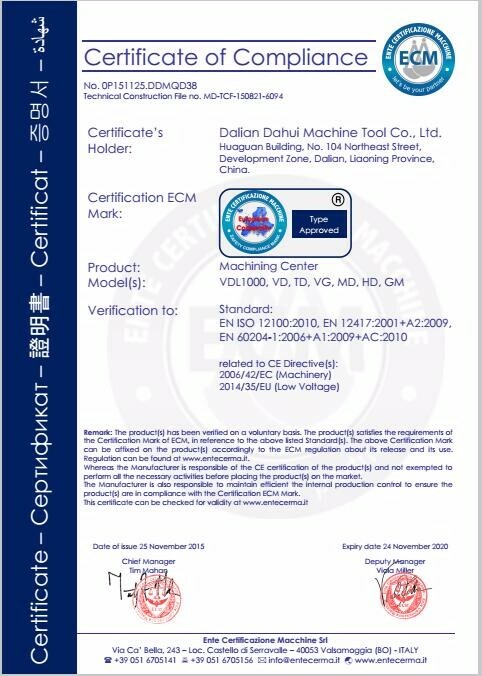 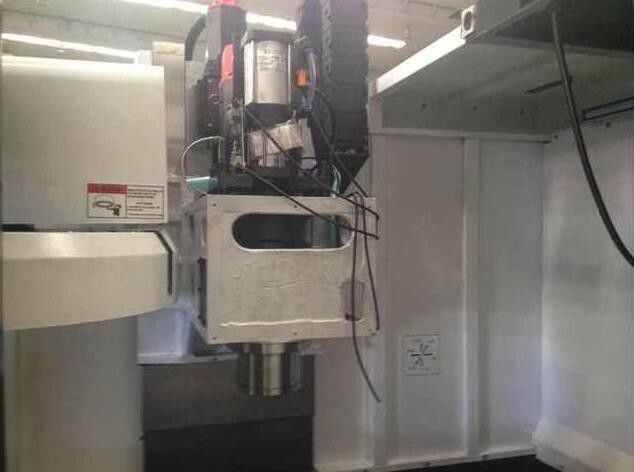 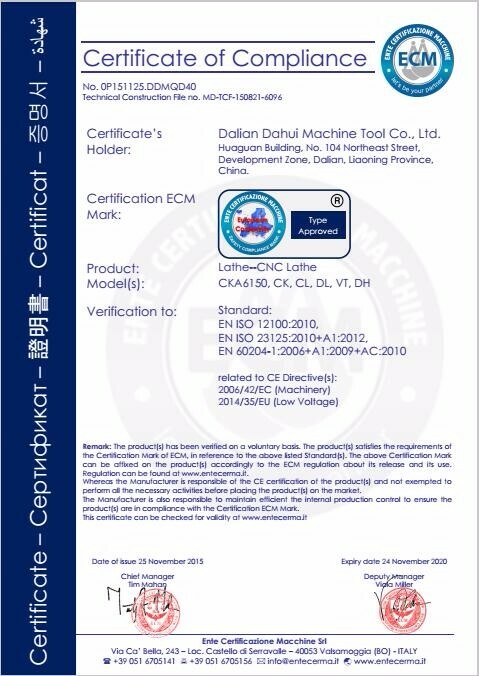 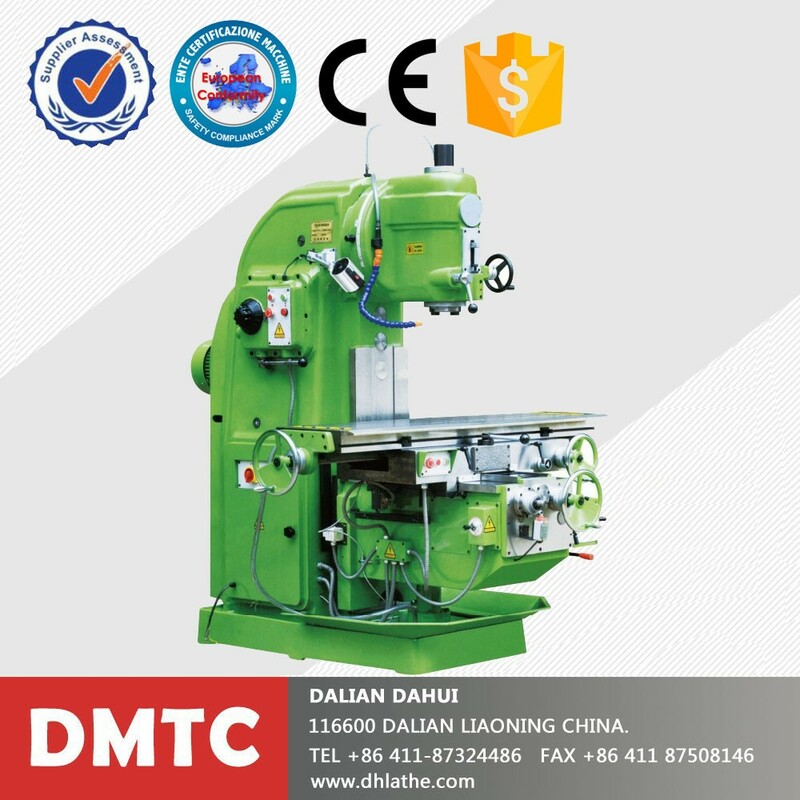 VDL1000 vertical machining center is a new generation of CNC machine tools produced by DRC Machinery. 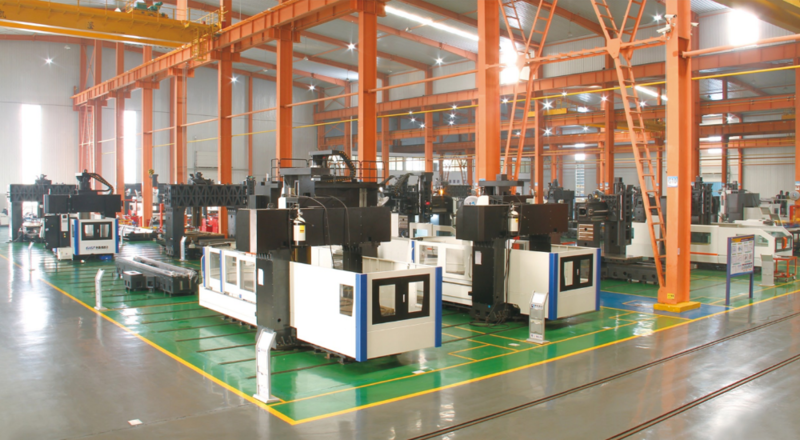 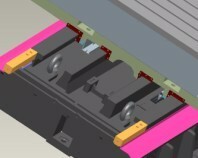 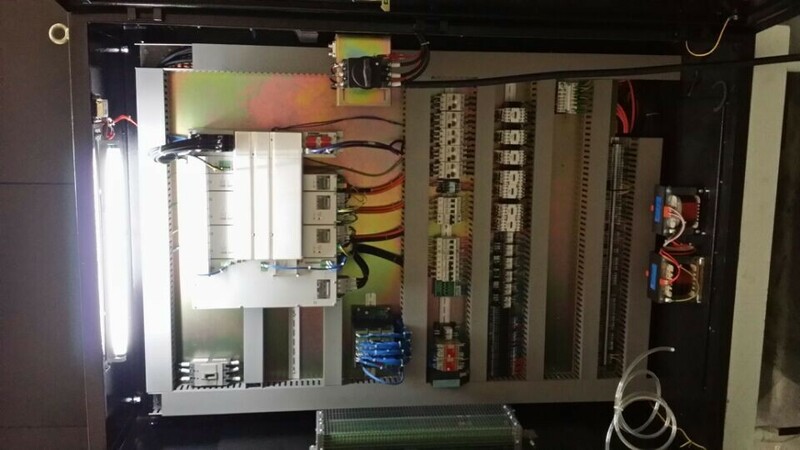 The machine is unique and stable and rigid structure. 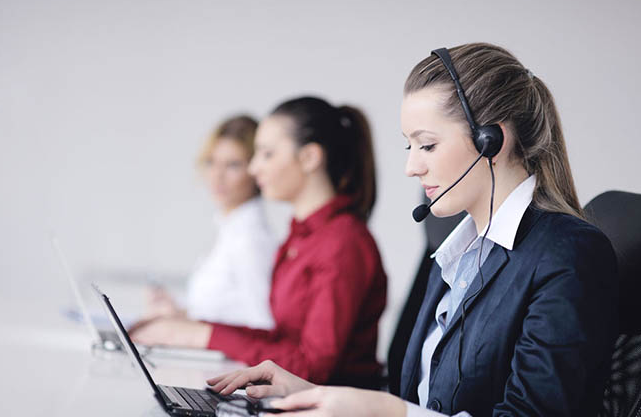 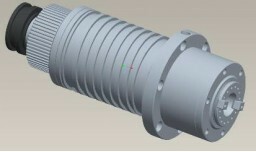 Through the repeated simulation and calculation of engineering mechanics, To achieve a rigid multiplier and streamlined engineering needs. 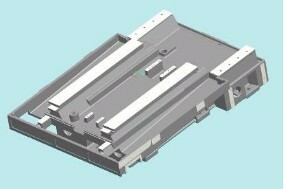 Fully hardened mobile slide, with precision grinding processing, the combination of a satisfactory quality of precision. 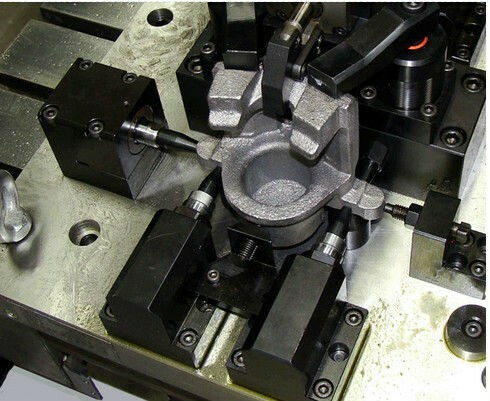 Not only for plate, disk, shell, precision parts of the processing, but also for mold processing. 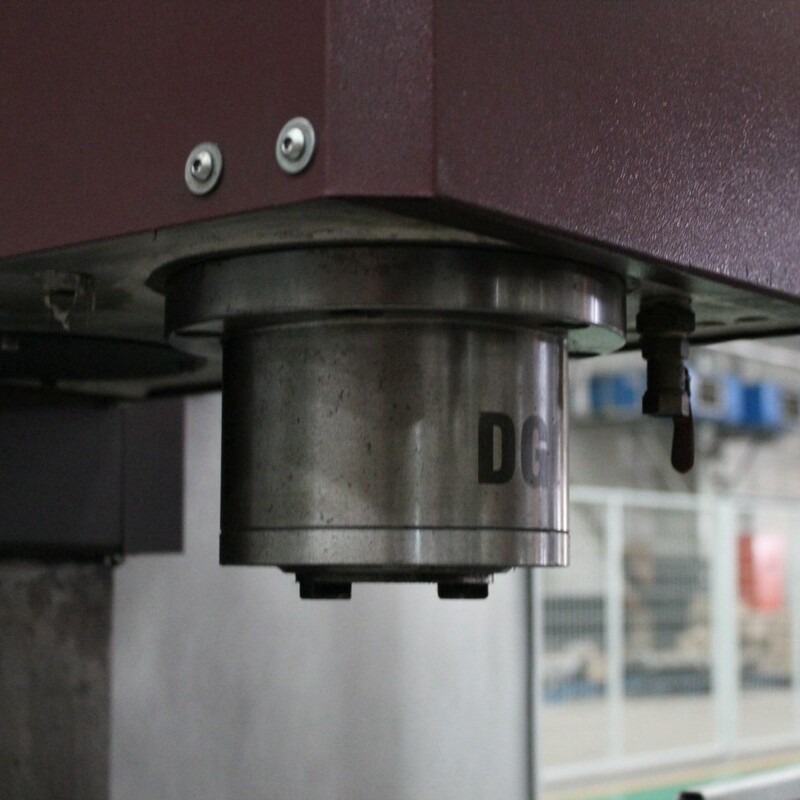 High-speed, high-precision spindle: through the high torque synchronous toothed belt drive, do not slip, and can significantly reduce the transmission noise and heat generated. 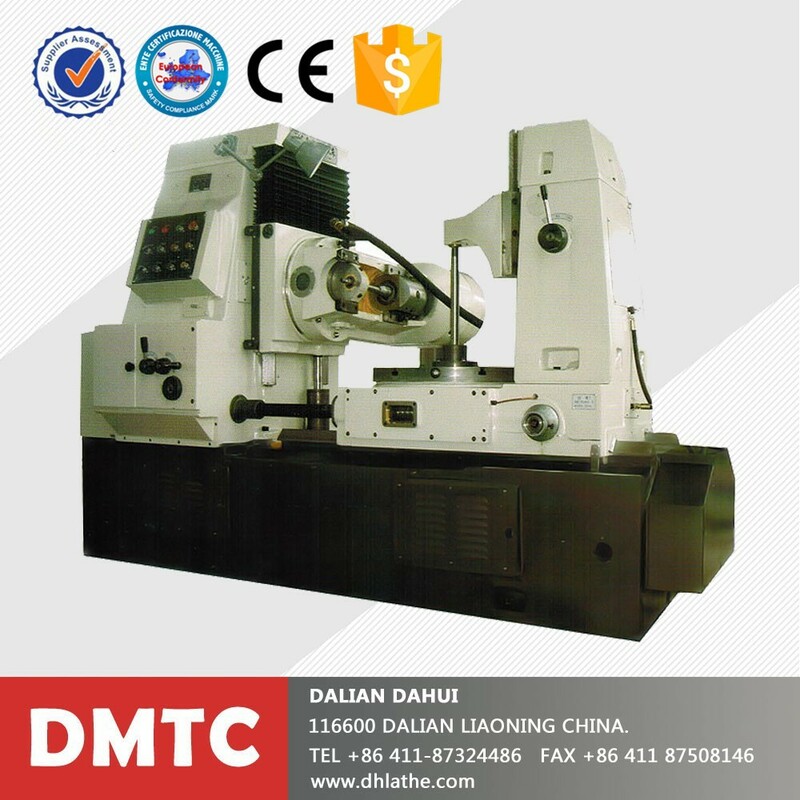 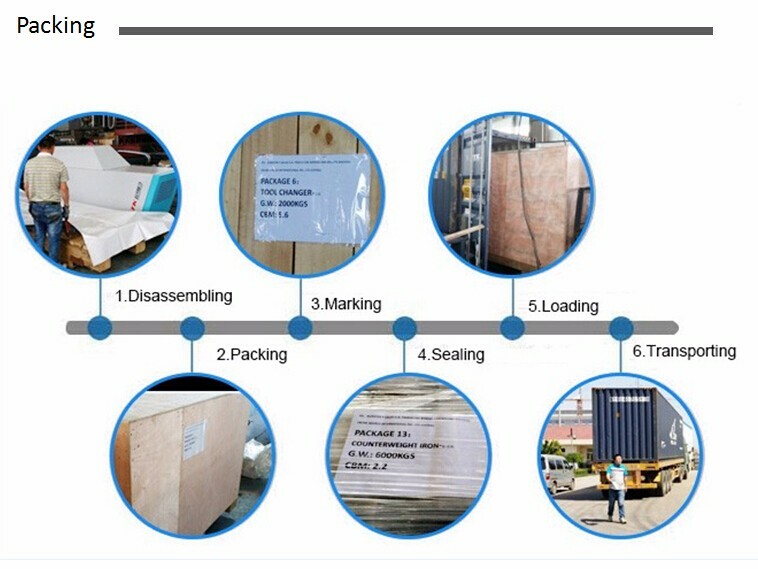 X, Y, Z axis feed are imported plastic hard rail structure, with high-precision ball screw, the ball screw after stretching, greatly increasing the transmission stiffness . 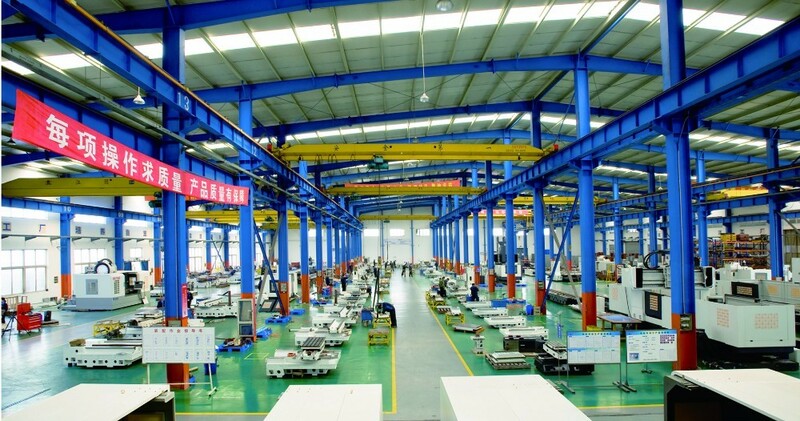 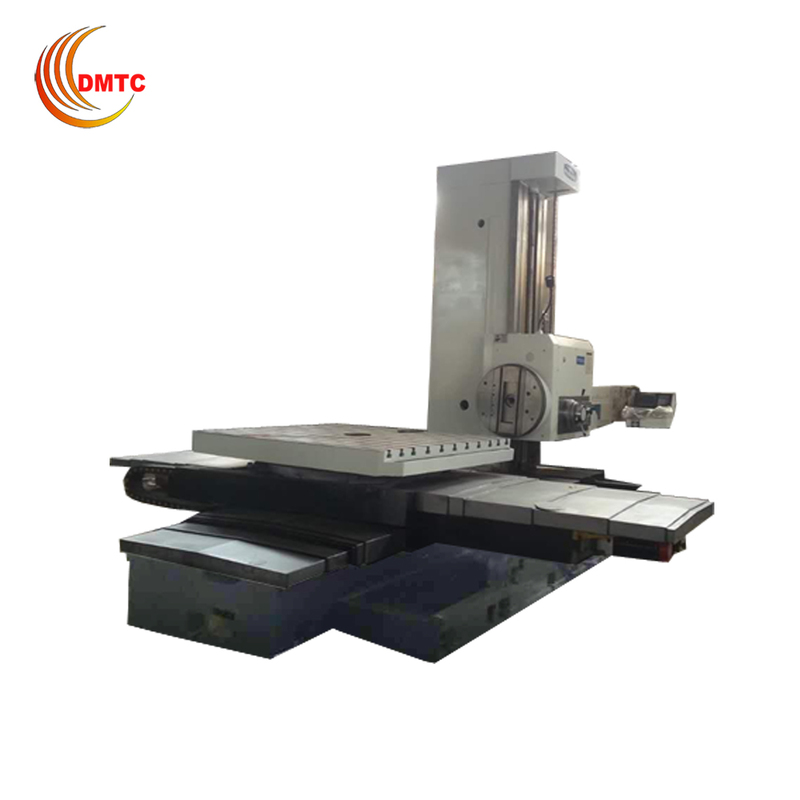 The machine tool table is made of high strength cast iron, and the casting structure is subjected to machine tool dynamic analysis and finite element analysis, with reasonable reinforcement.